VIN Decoding in Pro LX works exactly like it does on the desktop. The only difference is Pro LX supports scanning the VIN barcode on the door of the vehicle. 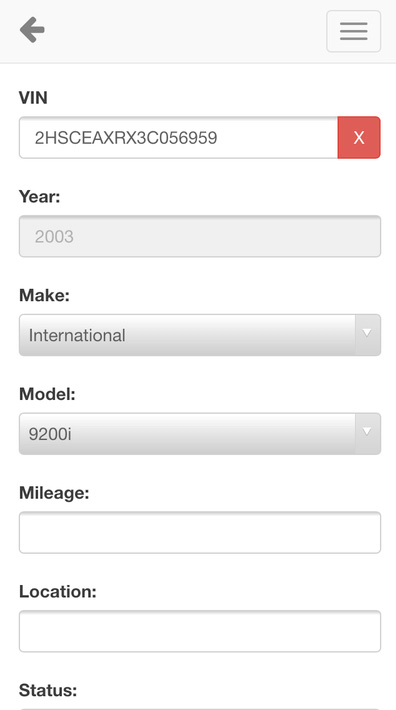 When you scan the VIN, LX will fill out the year, make, model and put the rest of the information in the notes field. Linea Pro scanner: Only required for barcode scanning as VINs can be entered manually as well. 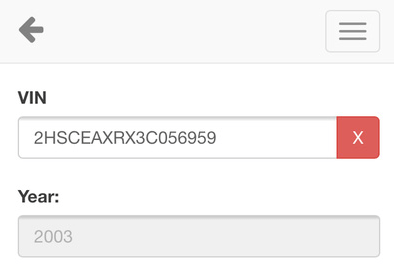 The Internet: Pro LX talks to a 3rd party service to obtain the decoded VIN information.